Posted on Thursday, February 7th, 2019 at 9:55 pm. 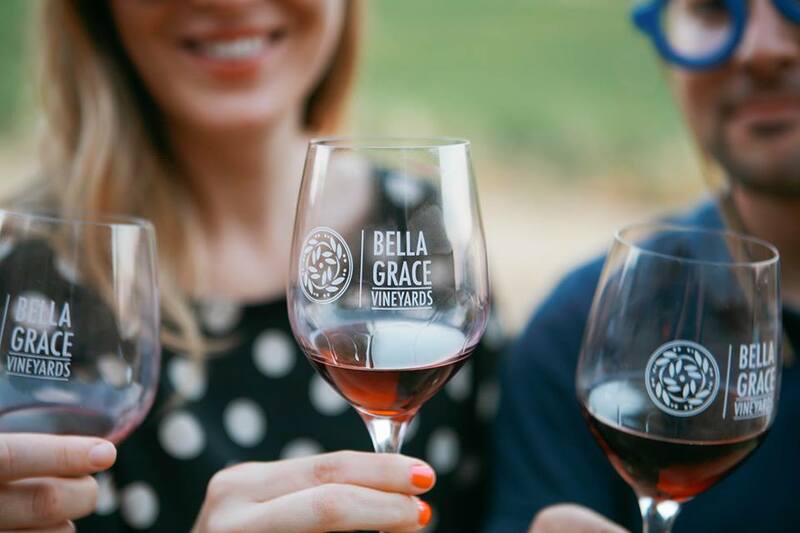 Join us for a wine tasting with Bella Grace Vineyards Thursday, February 28th 6:00 pm-8:00 pm. $15 tickets include 4 tastes of artisan wine! Must be 21 & older. No exceptions.